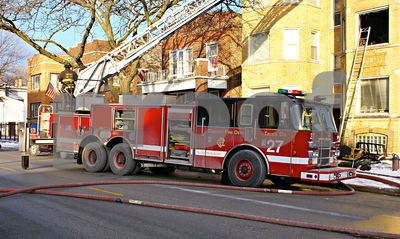 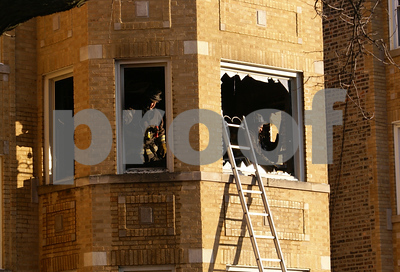 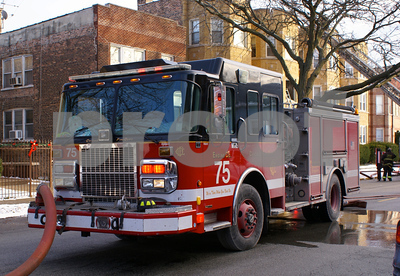 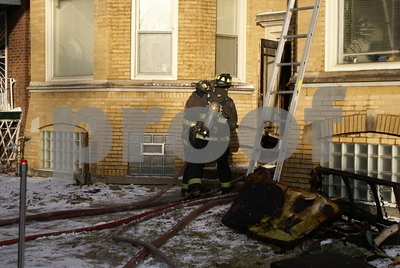 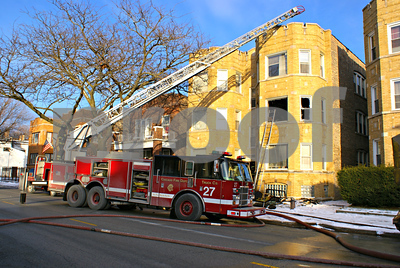 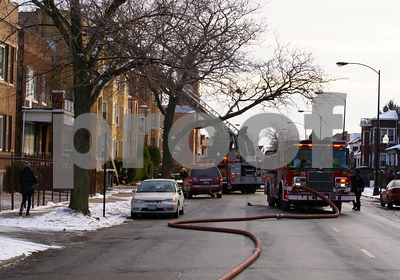 12/26/13- Companies in the 22nd Battalion on Chicago's Far Southside responded to a Still Alarm on 113th and MLK Drive. 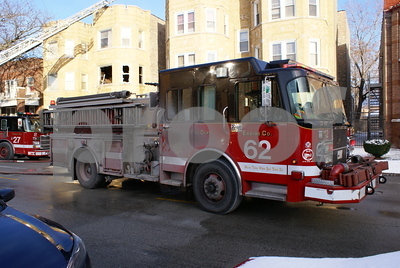 Being only blocks from their quarters, Engine 62 Truck 27 and Battalion 22 arrived first-in and reported they had smoke showing from an apartment building. 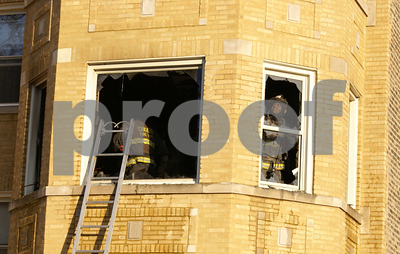 Fire was on the 2nd floor. 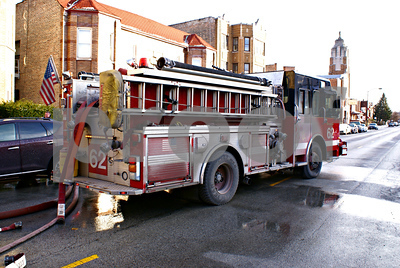 Second companies continued in but the Squad and Van were held up. 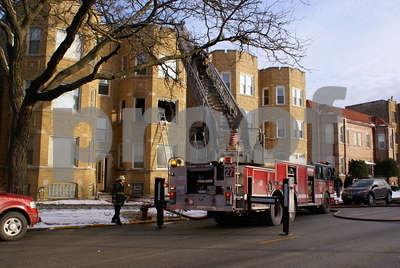 Fire was contained to one apartment. 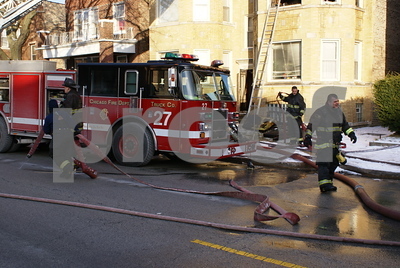 Companies assigned to this fire were: E62 E75 T27 T62 B22 A37 RIT T42 A14 B23.